Bluffton Orthodontics offers our patients the most advanced care available today, including traditional and ceramic braces, ClearCorrect™ aligners, Forever Gold® braces, and more. Our doctor and our orthodontic team continually strive to help you feel confident in your happy, healthy smile. To assist with our goal, we have provided the following patient resources to educate you further about our orthodontic office and available treatments. Choose from the options below to learn more. If you don’t find the answer to a question in the resources we have provided, feel free to call our office at 843-815-2521 or use our convenient online contact form by clicking here. 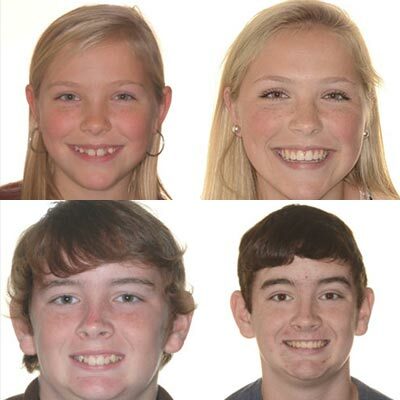 When you join our Bluffton Orthodontics family as a patient, your smile becomes our priority. That means your happiness and satisfaction are as important to us as your health! Our orthodontist has helped over 10,000 patients since 1984 by creating stunning, healthy smiles that can last a lifetime. In addition to our advanced technology and extensive experience, you can also count on the many extra steps we take to offer you an incomparable orthodontic experience. 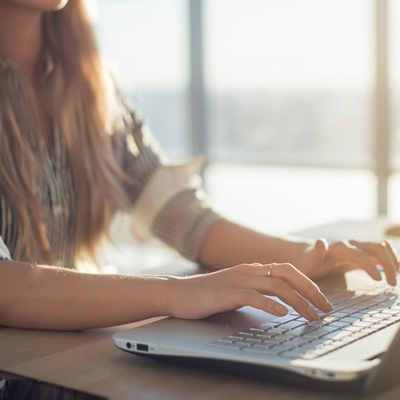 Our office prides itself on our 100% satisfaction guarantee over the course of treatment, our affordability guarantee, and our convenient appointment times – we guarantee you’ll never have to miss work or school for an appointment with us! Contact Our Friendly Office for an Appointment Today! 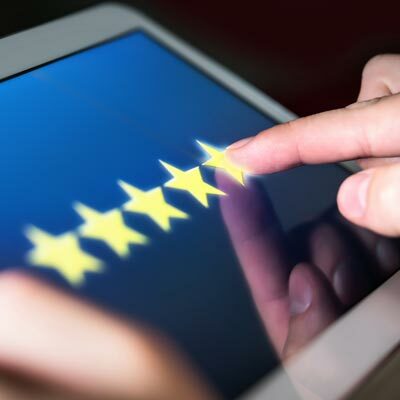 To learn more about our 5-star-rated orthodontic care, schedule your complimentary Bluffton Orthodontics New Patient Consultation today by calling 843-815-2521 or by clicking here to use our convenient online form. Your appointment includes a review of your dental history, an extensive oral exam, digital images and x-rays of your teeth, a personalized treatment plan, and a tour of our state-of-the-art office – a $225 value, for FREE! 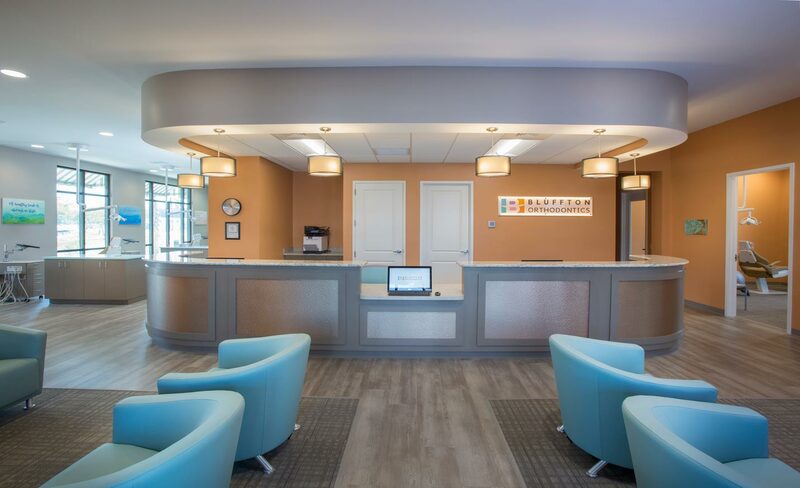 During your assessment, our team will be happy to answer all your questions about our orthodontic treatments, our office, our flexible payment options, and anything else you may want to know about us! Come experience our state-of-the-art orthodontic office! You will quickly discover that we offer high-quality orthodontic treatment to all our patients – and we do it with a smile! 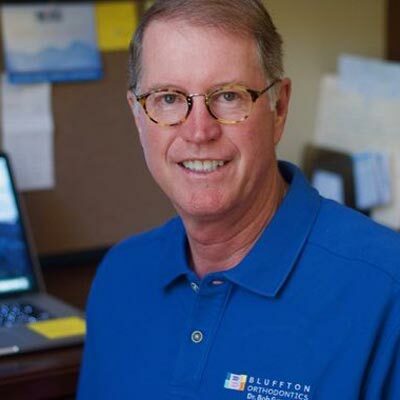 As one of the premier orthodontic practices in Bluffton, SC, our doctor and team at Bluffton Orthodontics also provide 5-star orthodontic care to patients from Hilton Head Island, Beaufort & Hardeeville, SC, and surrounding areas.